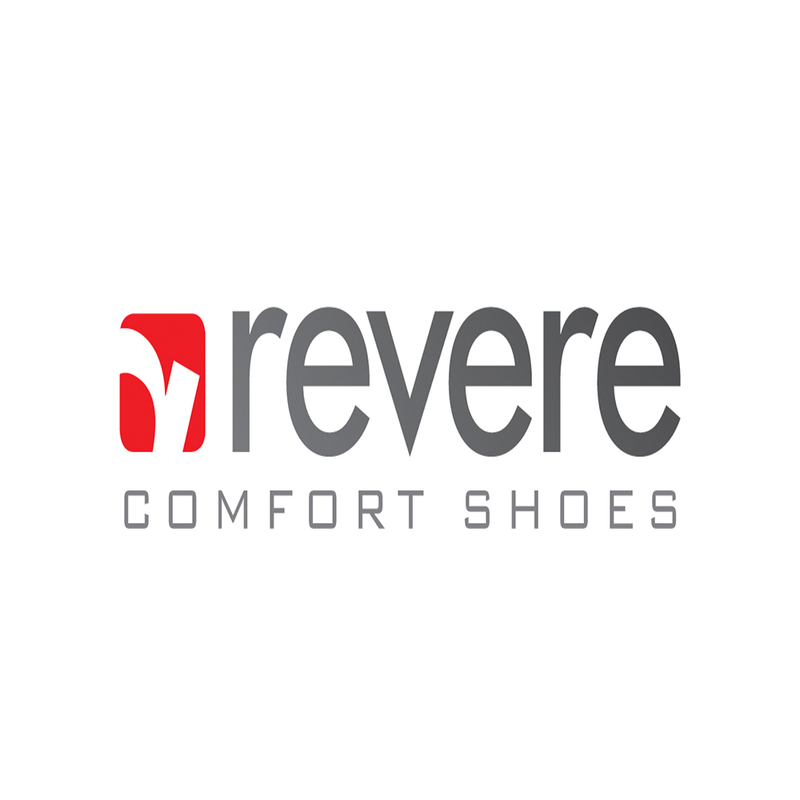 Revere footwear provides all day comfort, functionality and support by enhancing foot health for those experiencing heel pain, tired aching feet, sore knees and lower back pain. Designed in collaboration with leading footwear experts to provide maximum adjustability to support many foot types. Revere sandals combines the use of premium quality materials and craftsmanship to produce their shoes by hand, inspired by the sun, sand and ocean as well as the casual, easy going, Australian lifestyle.